* 2. In what city is your rental home located? * 3. How long have you rented your home with Southern Residential Leasing? * 4. When contacting our office, are you able to quickly and easily reach someone who can help you? * 5. Do you feel Southern Residential Leasing and its agents are professional and attentive to your needs as a tenant? * 6. 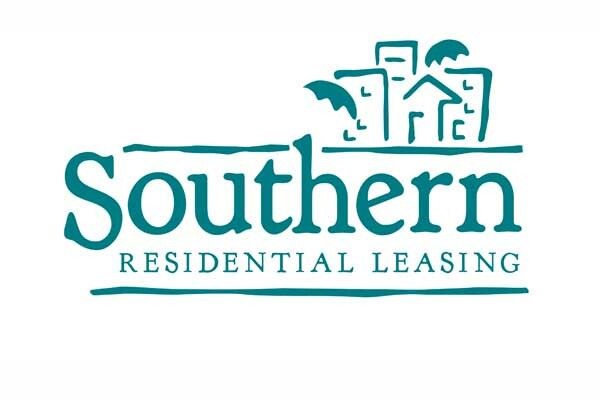 Regarding our online tenant portal at SouthernResidentialLeasing.com, do you find it is easy to navigate, make payments, submit service requests and communicate with your property manager via the portal? * 7. Are you satisfied with current rent payment methods? * 8. If repairs were made at your Southern rental home, were home repairs completed in a professional and timely manner? * 9. Would you recommend Southern Residential Leasing to friends or family? * 10. Are you satisfied with Southern Residential Leasing overall? * 11. How else can we better serve you?